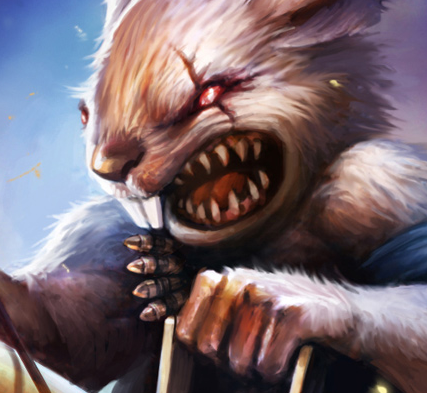 Max the cuddly bunny machine gun killer, a hero from Arenas of Heroes. 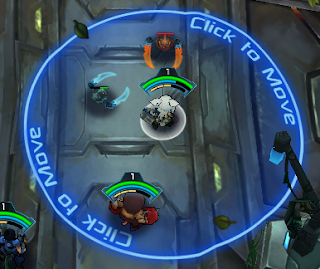 As you can see the stats of max, his focus and focus gain per turn are low for a range all around hero. His gained per level compensates his low focus and focus gain. His health are okay but his gained health is very good considering he is a range hero. Max has a high movement range, he needs it because of his abilities and positioning. Abilities such as deadly rain and burst shot. Shoot has a good range and a descent damage but enough to take down minions. 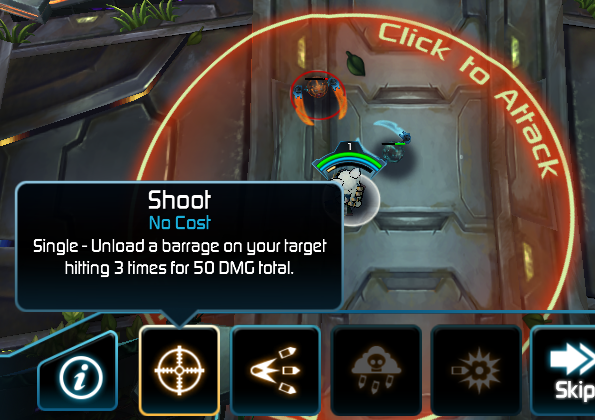 At level 1 Rapid shot range and damage are not very good but when you level it up. 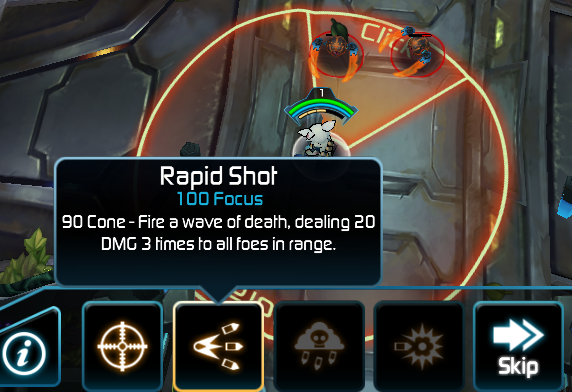 Rapid shot increases it's range and damage, dealing a good range of aoe damage. 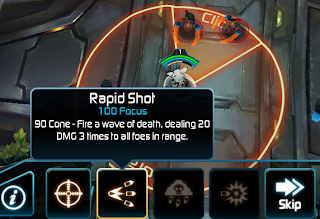 Use rapid shot when you see two or more enemy heroes that are closely together. 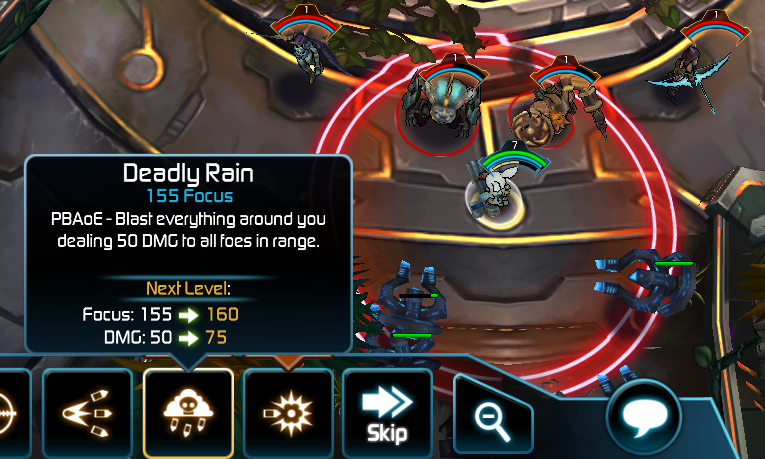 Max third ability is Deadly Rain, a good aoe skill but needs good positioning. 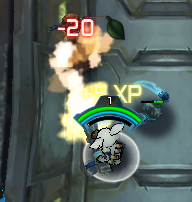 At level 1 It deals 50 damage to all enemies within the range. 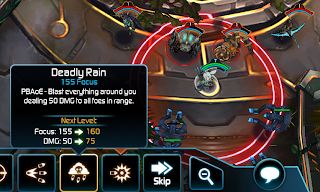 Deadly rain scales high at level 4, it deals 150 damage for only 170 focus needed. Max is all around hero, he is a range, powerful melee burst shot, good movement range and deals aoe damage. Max is a great addition to any teams and really shines with tempest or junkyard. If you have any question or comments on this article just comment below.